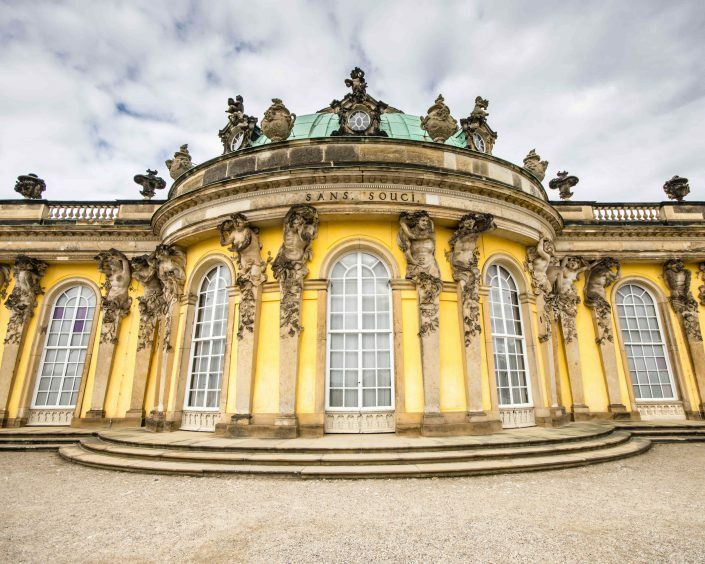 Go on an impressive journey and visit Potsdam and its historic old town as well as the world famous Sanssouci Palace. 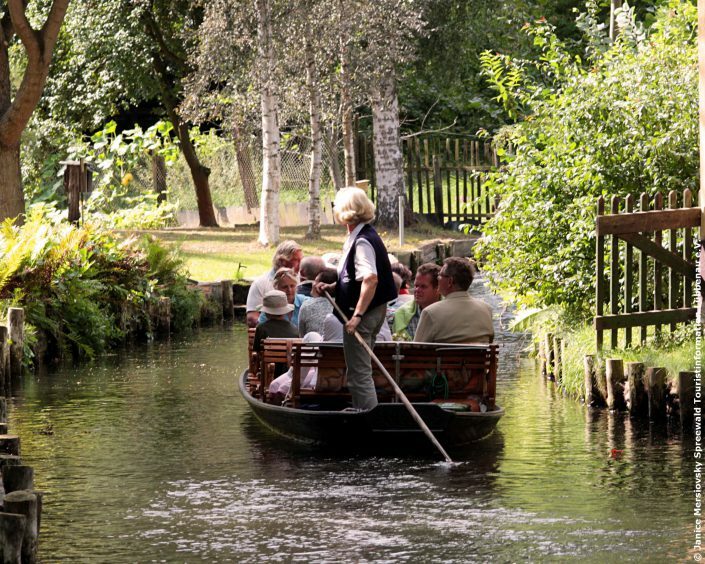 Discover the biosphere reserve Spreewald with its countless rivers and unique flora and fauna. Enjoy the untouched nature of the meadowlands during an unforgettable boat trip. Arrival at your hotel in the Berlin/Potsdam area. On a guided city tour you will explore the historic Potsdam with all its highlights. 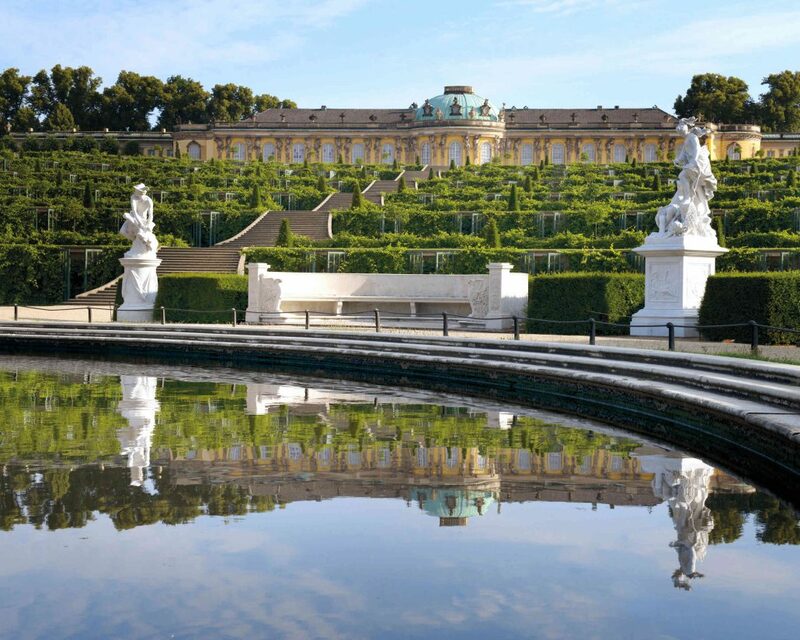 In the afternoon you continue to the impressive Sanssouci Palace. During a guided tour of the premises and the park you will learn more about the fascinating history and the architecture of the castle. Finish the afternoon with coffee and cake at the Drachenhaus Café, which is picturesquely situated in the Park Sanssouci. 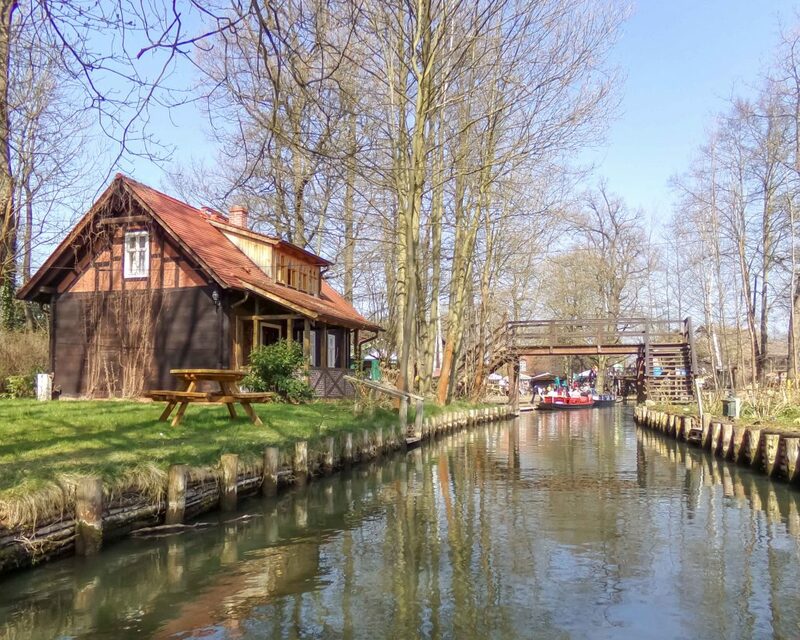 Spend a magical day in the scenic Spreewald villages Lübbenau and Lehde. First take a leisurely stroll through the charming old town of Lübbenau with its baroque St. Nikolai Church. 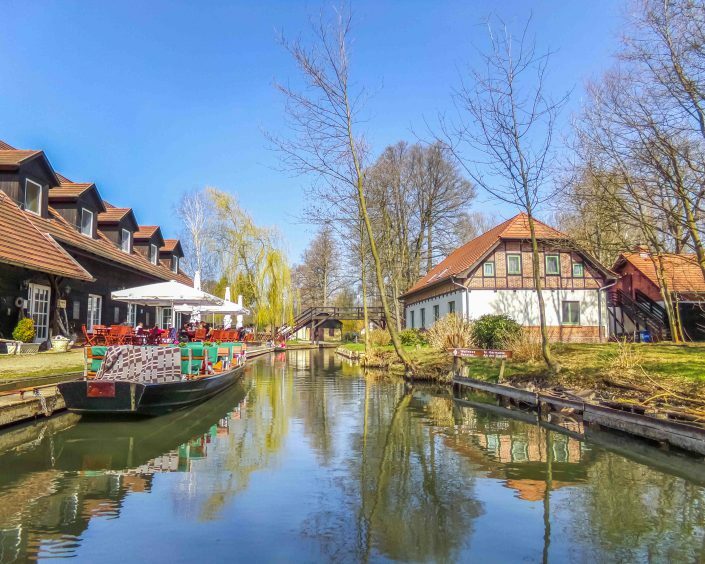 Afterwards enjoy the regional Spreewald cuisine for lunch. In the afternoon take one of the world famous boat trips through the unspoiled meadowlands of the Spreewald. 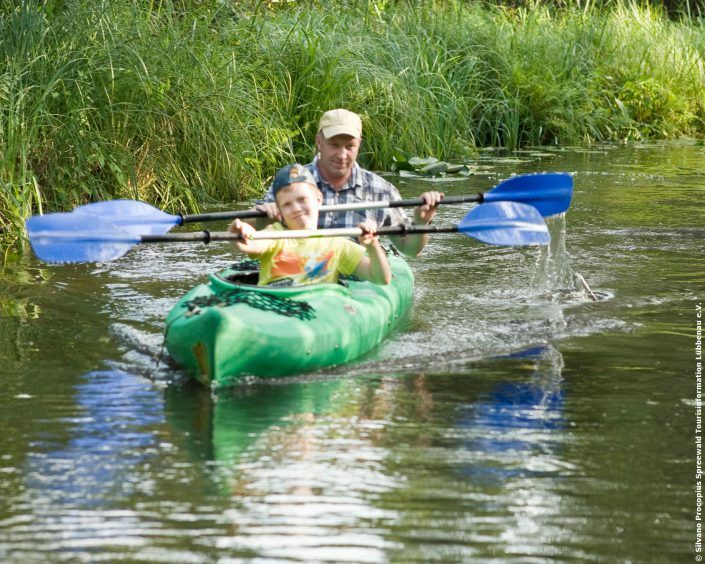 Enjoy the silence and the unique nature from the water. 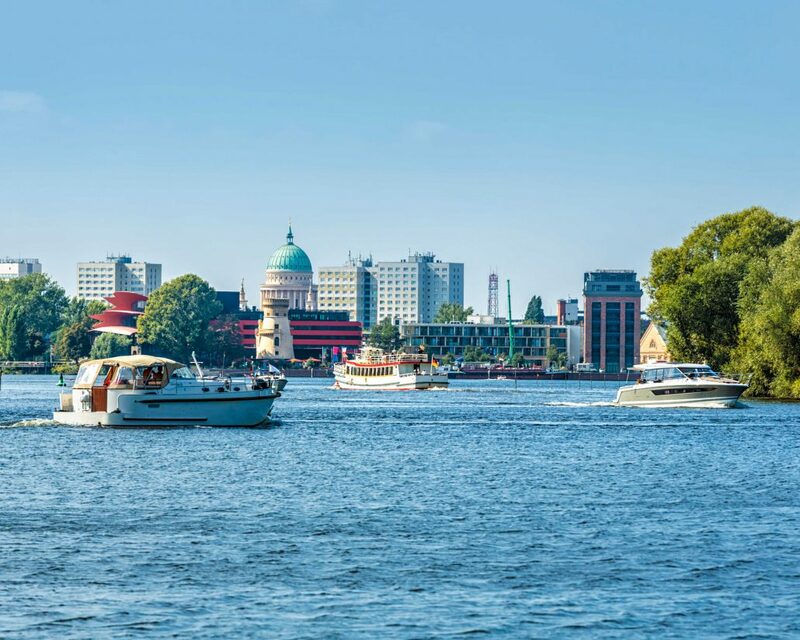 Finally you reach the museum island Lehde after a village tour on the water. End the day with a stroll through the Spreewald village of Lehde or a leisurely coffee break. With us you won’t be bored! 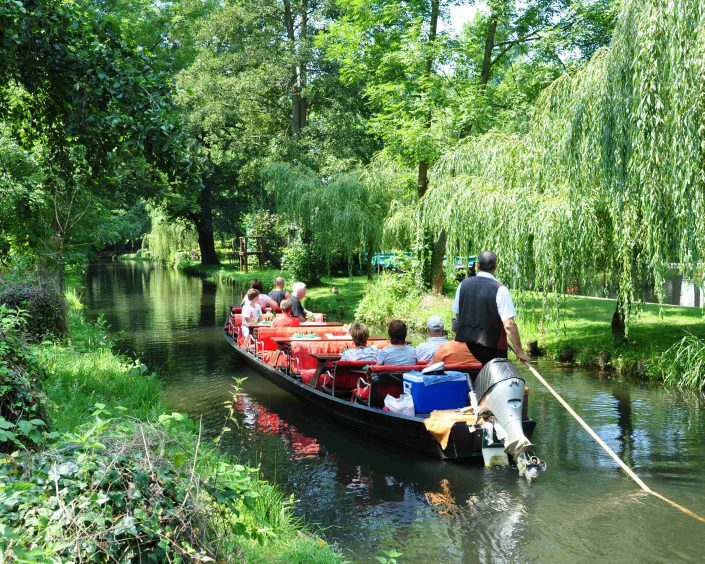 Be inspired by our amazing themed trips, which allow you to offer an interesting and diversified range of holidays to your customers. Browse through our A-Z of holidays and ask us for a customised package to suit your guests.